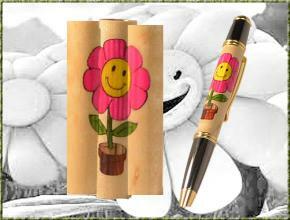 Pink flower is shown, but I can do in any of the colors you see on other blanks on my inlay page. 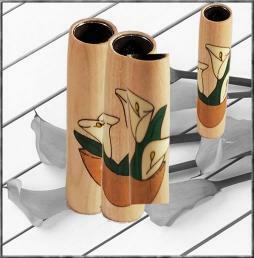 Lilies in Bowl Inlay Blank - Multiple Colors! 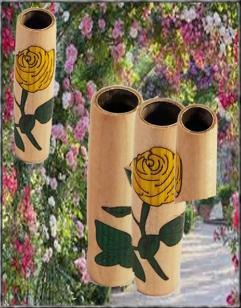 Rosebud Inlay Blank - Multiple Colors! Note: Showing Red and Pink as examples but have several colors choices. 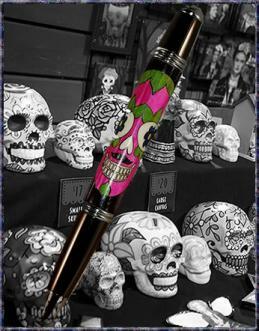 Shown on a Chrome Monet Pen Kit. 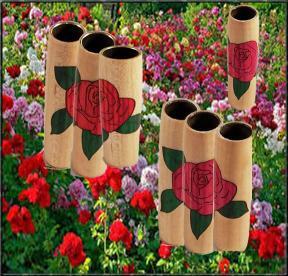 Single Rose Stem Inlay Blank - Multiple Colors! 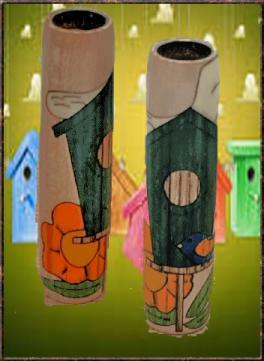 The colors will vary because we'll use pieces from each color alternately to make the blank. Choose Tube size from drop down menu below.